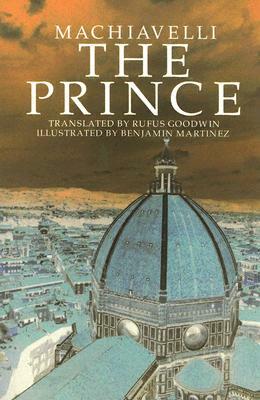 THE PRINCE was wirtten by Niccolo' Machiavelli in the 1500s. I has continued to be a best seller in many languages. Presently, it is translated into modern English, with illustrations by Benjamin Martinez and an Introduction by Adolph Cso.